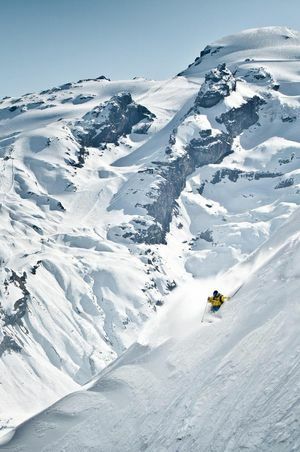 Engelberg is known for its monastery and cheese factory, and for Mount Titlis. 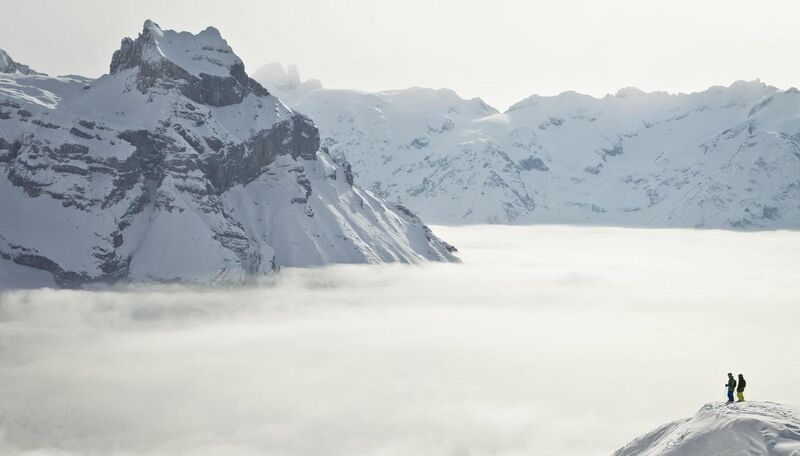 It takes around 30 minutes to travel from Engelberg via the Titlis Xpress gondola cableway and Titlis Rotair aerial cableway with rotating cabins to reach an altitude of 3,020 metres. 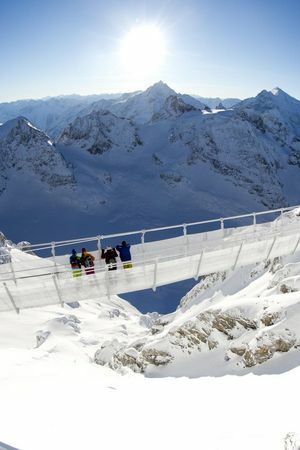 This is where you’ll find the glacier and the Titlis Cliff Walk, the highest suspension bridge in Europe. 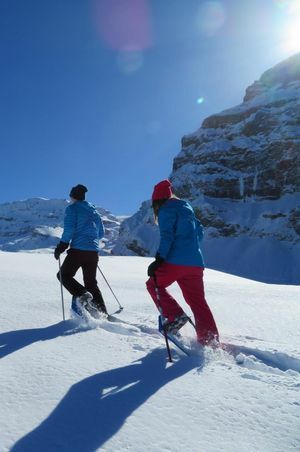 The Titlis and the Brunni area are perfect for energetic hiking and relaxed strolling, mountain biking, skiing, sledging and much more. 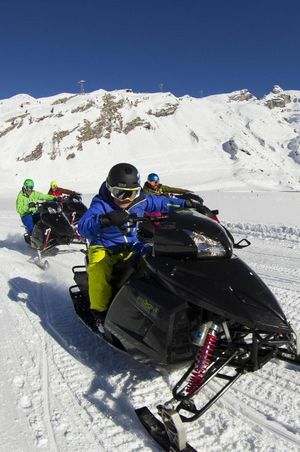 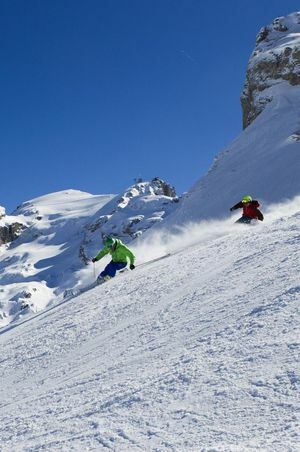 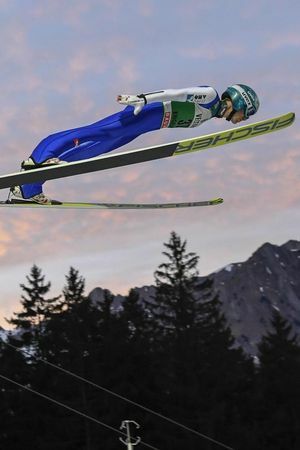 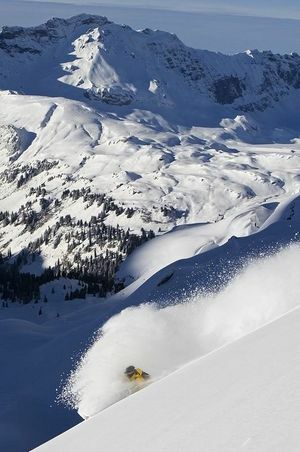 Engelberg is the ideal base for active families, sportspeople and nature lovers.